Your world determines your beliefs or your beliefs determine your world. 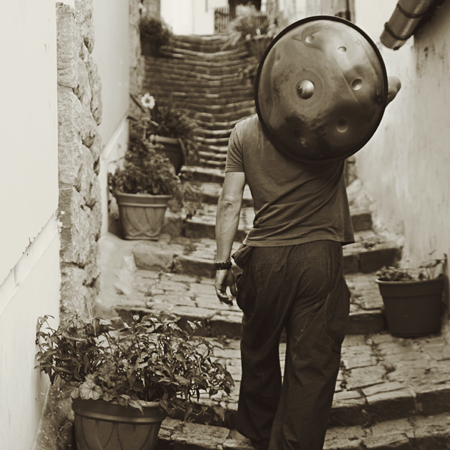 The first handpan was the Hang drum which was introduced in 2000. This musical piece of steel enchanted the world and became the instrument of the new millennium. The sound voyage is a piece of special musical experience during which the body relaxes, the mind becomes still and the balance that was lost in this distracted world is restored. The Peter Hess sound bowls that are crafted in Nepal emanate subtle resonances that can relax the body and fill it with new energy within a very short period of time. 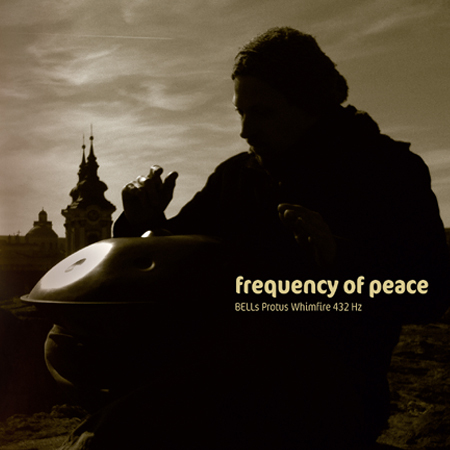 Manaman (Sándor Szilágyi) uses the magical power of sounds in his music and in his praxis with Tibetan sound bowls. 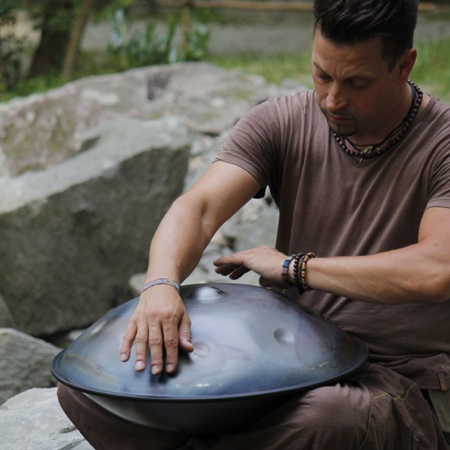 It is not himself that plays the main role in his instinctive handpan music and sound massage but the resonances that constitute the world. Manaman is not a musician, not an artist, not a healer, he is simply a mediator of the beneficent sounds and resonances. His tunes are small stories that inspire you to embark on a journey inside yourself, his sound massage based on the Peter Hess methodology may recreate the harmony in you. 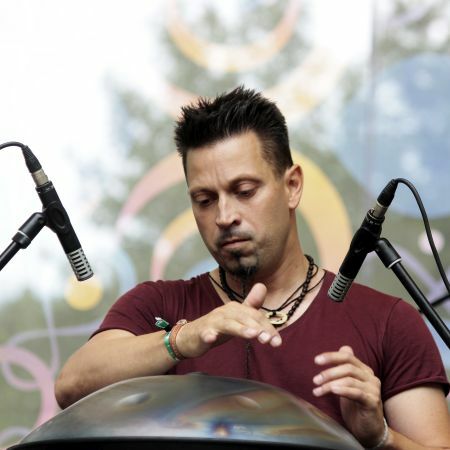 The word handpan is a collective notion. 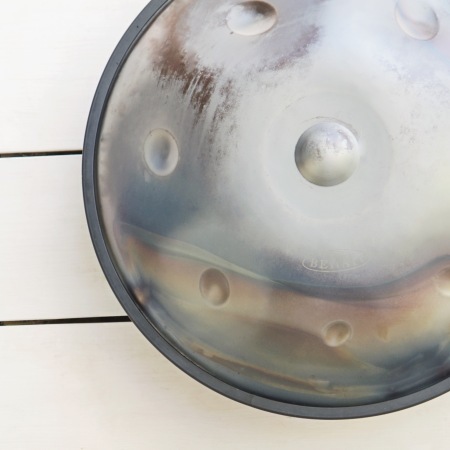 It is the name of all those UFO-like hand-made steel instruments that resemble the first handpan, the Hang Drum which was created by Swiss inventors. The first PanArt Hang was introduced in 2000 by the couple Sabina Scharer and Felix Rohner. This instrument has been special and very popular ever since, which is illustrated by the fact that more and more handpan makers start working worldwide. Success continues because the ethereal sound of the instrument touches almost everybody regardless of age, nationality or worldview. It is no wonder that more and more people would like not only to listen to it but also to play it. The Hang directly originates from the steel pan or steel drum. The Second World War had very little positive effect but surely one of them is that the American and British armies left several thousand oil barrels, many of which were turned into percussion instruments by the gifted hands of local musicians. 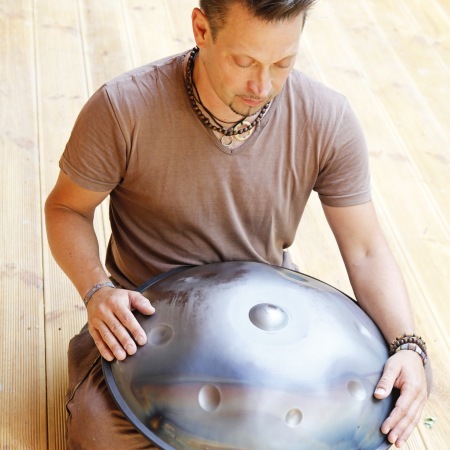 The handpan also encompasses the spirituality of the ghatam, the udu, the ghamelan and the gong instruments. Manaman continuously gives sound voyages. He plays in small cafés, teahouses, yoga studios, spiritual workshops, private apartments and assists rituals but also gave concerts at bigger events like the Ozora, the Everness and the Samsara Festivals in Hungary. If you would like to enjoy Manaman’s special and meditative sound travel, invite him. Organise a sound travel for yourself, your family, friends or colleagues for 10 people or more. How does sound therapy work? During the massage you lie on a matrass in comfortable clothes, covered with a blanket. The masseur puts the three different sound bowls in a given order to different parts of the body and gently bongs them. 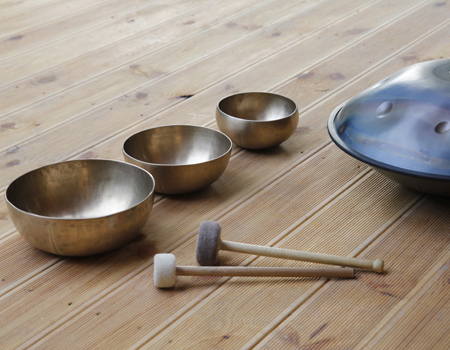 The bronze-base bowls are made in the Peter Hess workshop in Nepal and they have special frequencies in harmony with different parts of the body, therefore they can harmonize the whole body. Sounds are resonances that – since our body is dominantly constituted of water – easily penetrate the skin, the tissues, muscles and bones so that nothing is left out from the ritual dance. Sound massage relaxes you and fills you with new energy at the same time. Manaman’s Peter Hess sound massage is unique because it is concluded by a short sound voyage that makes this special relaxation even more complete. 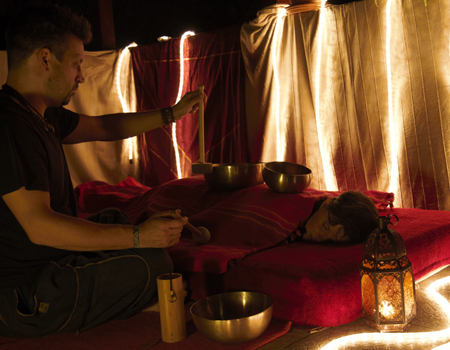 The magical sounds easily wash through the body and the soul that were relaxed by the resonances of the bowls. The gentle tunes create a safe cover around you, where even irreconcilable controversies have a chance to dissolve. What is sound massage good for? The duration of the sound massage is 60 minutes. The tunes that relax and gently rock the soul were born from the encounter of heart and steel. Both albums made by Manaman are meditative sound voyages towards the centre of our own self. The music may support relaxation, different massages, yoga classes, they can help children and adults relax and rest. 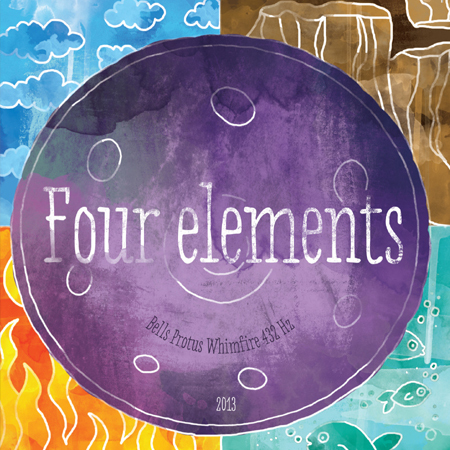 The albums Frequency of Peace and Four Elements are available for 10€ or 3000HUF plus postage. 1132 Budapest, Kádár u. 10.
by M2 Petőfi TV | 26 July 2017. BAON | 10 November 2017. The Ozorian Phonet | 25 June 2015.